This is your opportunity to a festival of authentic Brazilian food: 17 delicious cuts of meat, our gourmet salad bar, and dazzling desserts. 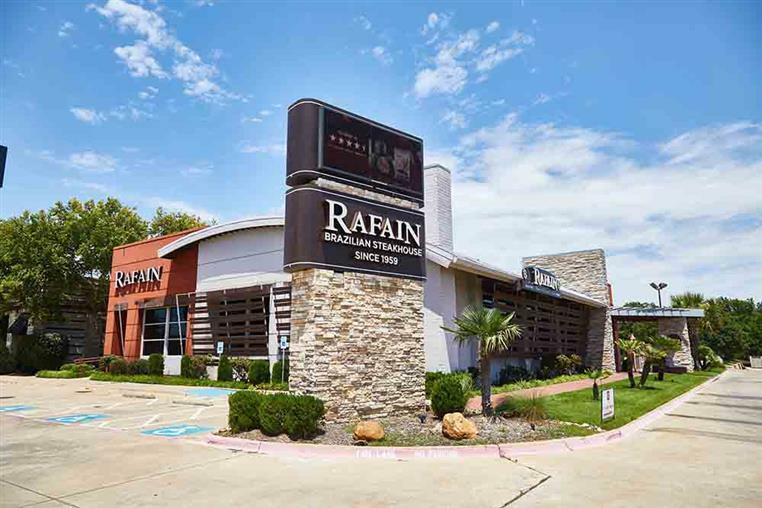 Ranked as one of the top steakhouses in the country, Rafain Brazilian Steakhouse gives steak lovers and salad bar lovers what they want; an amazing and unlimited Brazilian feast. We offer private dining for groups of 20 to 100 guests in state-of-the-art private dining rooms. Equipped with wireless internet, wireless projector, projection screen, and access to other AV needs for Corporate events. Rafain allows guests to enjoy a delicious lunch or dinner and five-star service, while socializing with business colleagues or friends. Customize your next dinner party and let our fabulous staff make you feel right at home. If you want to book your holiday, or family event, know that we are a family oriented and kid friendly restaurant that can accommodate you and your family. 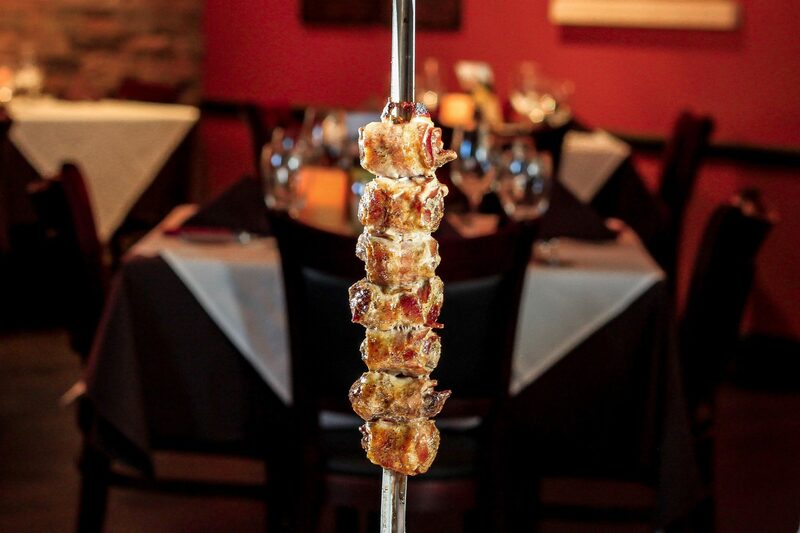 In 1959, the Rafain family established their first Churrascaria in Southern Brazil, near the famous Iguassu Falls. Olimpio and Philomena – the founders – created the service concept that fundamentally changed standards restaurants, as we see them today. This concept became the foundation for Rafain's success.